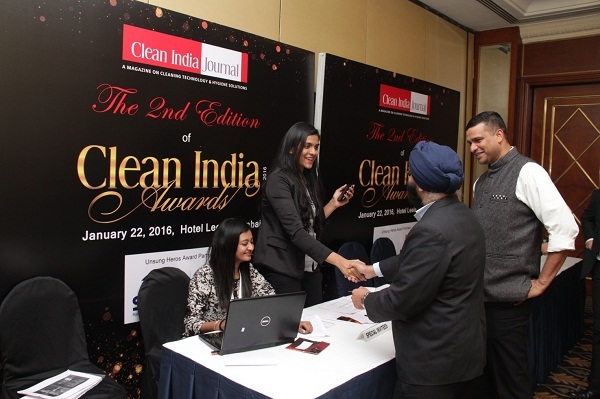 Fountainhead MKTG partnered with Virtual Info Systems to conceptualise and execute the IFM Summit 2016 (International Integrated Facility Management) and the second edition of Clean India Awards on Jan 22 at The Leela, Mumbai. Witnessing over 500 delegates from across the globe, the Awards brought forth the importance of innovations and effectiveness in cleaning practices, recognizing the contributions made by housekeeping staff, organizations, and civic bodies in the service sector. 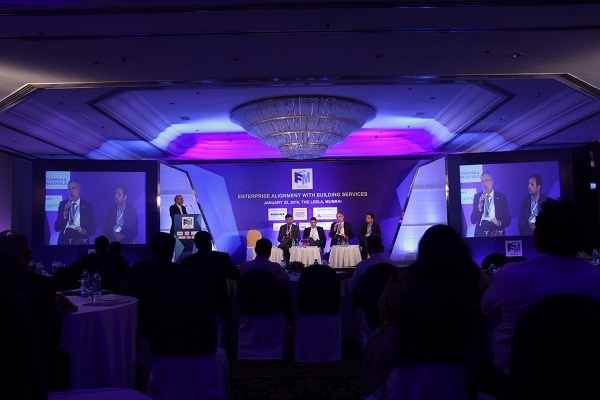 Bringing together developers, corporate heads, CRE & FM heads, the IFM Summit served as a platform where service providers and service seekers exchanged their ideas. The Clean India Awards witnessed the reunion of the cleaning fraternity, stalwarts, winners, and runner ups of the Awards. 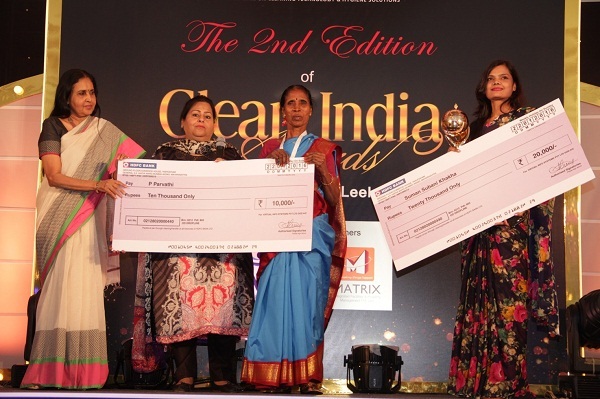 In a rare opportunity, Janitors, Room Attendant, FM Managers, and unsung cleaning heroes took the centre stage to receive their Clean India Awards. Aptly transforming the client’s vision, Fountainhead MKTG created a platform where knowledge and findings could be shared between the expert speakers from the Indian cleaning industry. 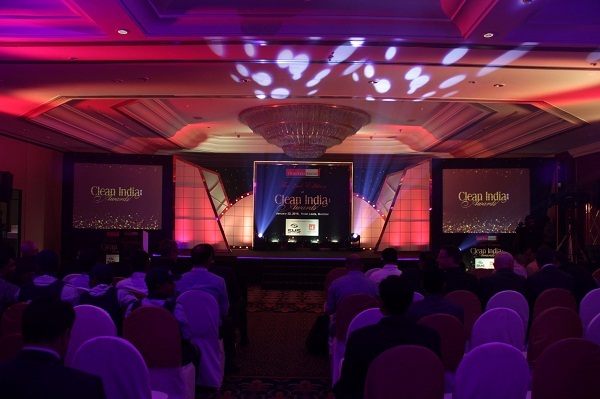 In order to organise two back-to-back events, the agency designed an elegant set which was the distinguishing factor between the summit and the awards, along with the individually designed branding panels for each event. Given the stipulated time in hand for the changeover between the two events, the team worked flawlessly and effortlessly towards delivering beyond expectations. 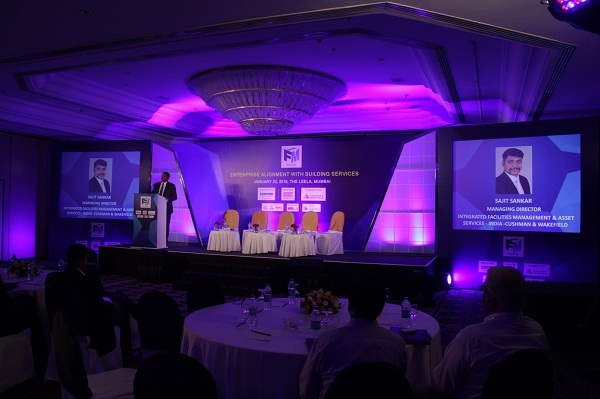 The morning session started off with the IFM Summit which included key note speeches and panel discussions. This was followed by a gala awards ceremony, recognizing and awarding the unsung heroes of the country who work tirelessly to create products for a cleaner future. 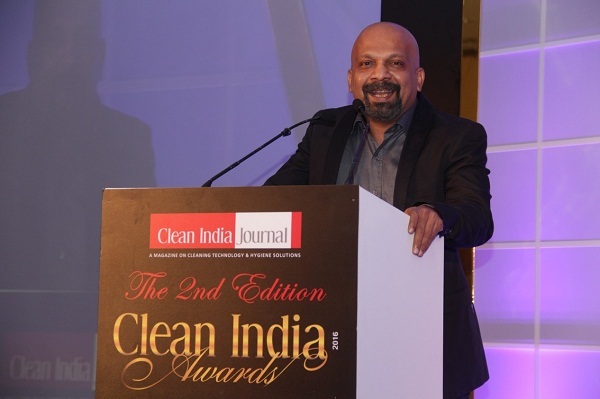 International Integrated Facility Management Summit 2016 & the 2nd edition of Clean India Awards were held back-to-back at The Leela, Mumbai on Jan 22.